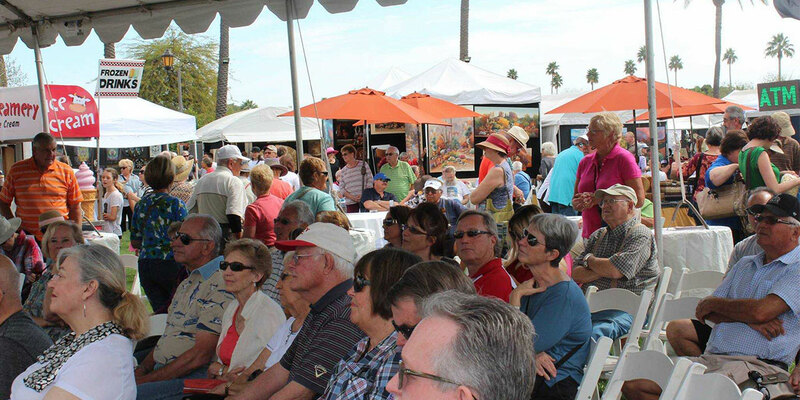 Welcome to Arizona’s premier Fine Art venue ~ Located in the heart of Litchfield Park’s historic district, the legendary Wigwam Resort plays host to this extraordinary three day event, featuring nationally recognized artists, dancers, and musicians. 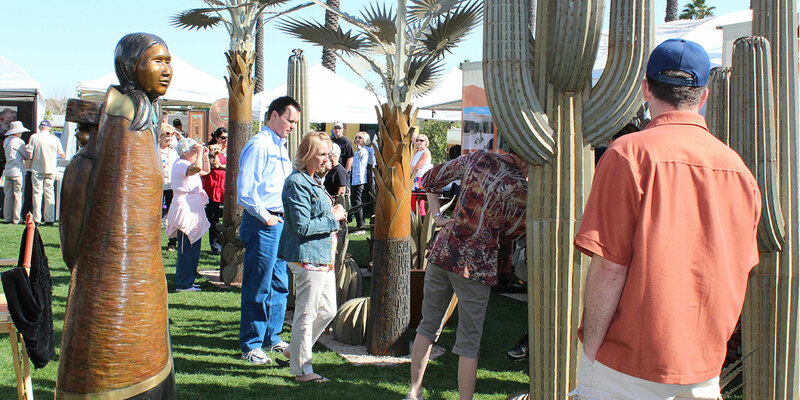 Visitors will be greeted at the main entrance by towering palms, manicured lawns, and colorful lush gardens. 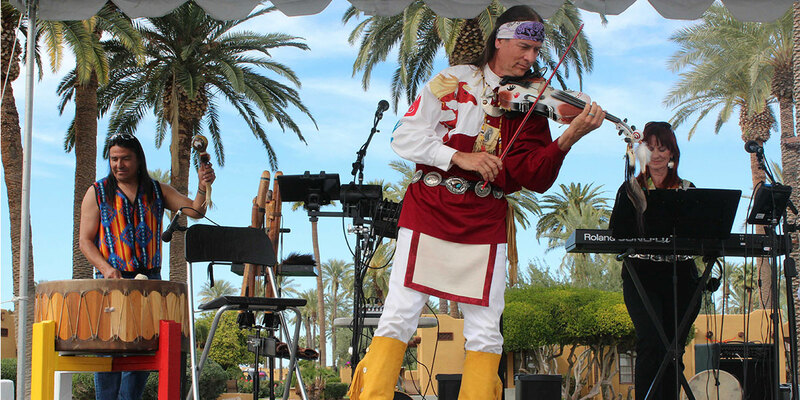 The historic grounds at the Wigwam are filled with charming nooks and botanical gardens, offering an intimate setting and an unparalleled ambiance for outdoor dining, arts and entertainment. 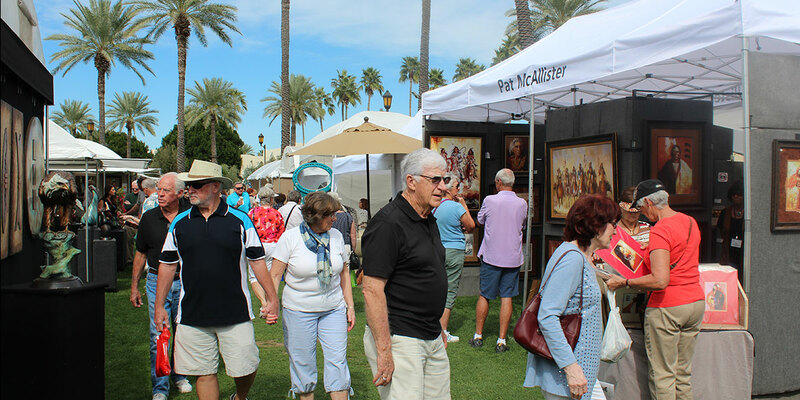 Discover the incredible works of more than 100 of the Southwest’s most accomplished fine artists and craftsmen, all displayed in this stunning outdoor gallery. 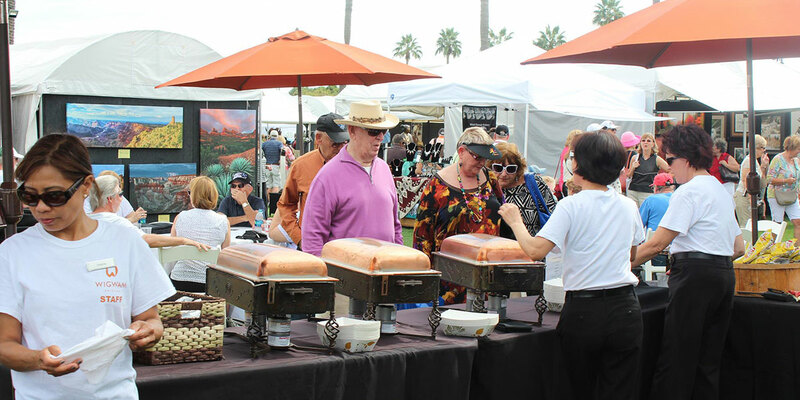 Lively musical performances, alfresco dining, and refreshing beverages all compliment your festival experience.